Basseterre, St. Kitts – Tuesday 25th October will go down as a bloody day in the history of St. Kitts and Nevis with two young men losing their lives through gun violence in the space of four hours. Shortly after 4:00p.m. on Tuesday afternoon Marlon Mills became the federation 25th murder victim after he was attacked in his car in St. Johnson Village. Reports indicate that Johnson and a female friend was driving in the area of St. Johnson Avenue just after 4:00p.m., when a black car approached their vehicle and an assailant exited and opened fire on the couple before re-entering the vehicle and fleeing the scene. Mills suffered wounds to the head and died on the scene while the unnamed female was struck in her leg. Mills was pronounced dead by District Medical Officer Reginald O’Loughlin. The Federation recorded its second murder of the day with the killing of Zennick Mc Sheene in Ottleys Village. Mc Sheene of Cayon, who is in his early 20s died on the scene after receiving a plethora of bullets to his chest and face. Photos of Mc Sheene’s lifeless body surfaced on social media shortly after the incident as well as a explicit video which appears to show the victim taking his last breathes. 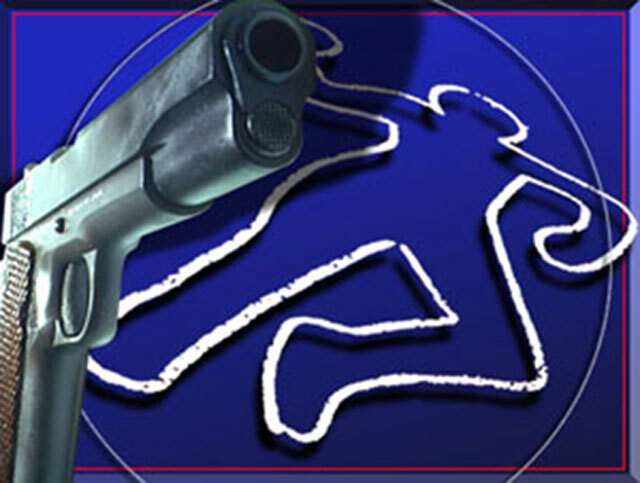 Mc Sheene’s and Mills’ murders now take the toll of murders in St. Kitts and Nevis to 26 in 2016.